When someone says “single malt” in conversation at the bar, the vast majority of people tend to think of single malt Scotch whiskey made on a romantic craggy landscape in Scotland. 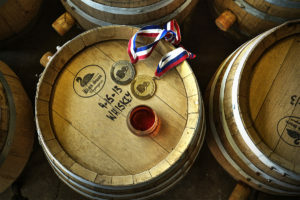 But there’s a groundswell of new American-made single malt whiskeys showing up on shelves, and thanks to the passion of local distillers—at press time there were five making some sort of single malt—Washington state is starting to make a name for itself with this spirit. But what does the term “single malt whiskey” actually mean? It’s a spirit made using a malted grain—almost always barley, different than bourbon’s usual corn base—made at a single distillery. If a label reads “single malt Scotch,” it has to be made in Scotland (as all Scotch does), follow the two aforementioned rules and be made in a pot still (which is often copper). American single malt whiskeys aren’t as regulated. This can lead to a wide range of flavors, with the smell and taste being affected by the type of malted grain and yeast distilled, as well as a number of other variables, from the water used to the equipment to the weather outside to the aging process and more. The devotion to those details and capturing our sense of place sets our local distillers—and their liquors—apart. 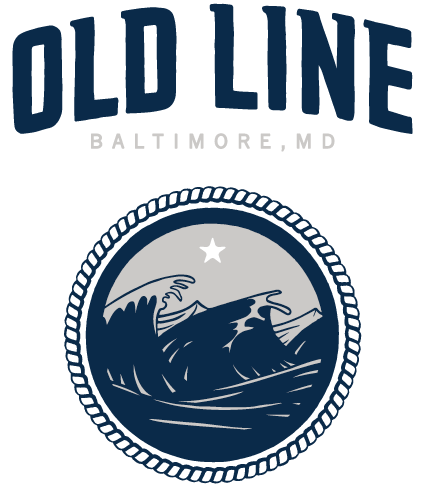 Golden Distillery, [now Old Line Spirits from Baltimore] is the longest-tenured single malt, this whiskey already has won a gold medal at the American Distilling Institute’s 2012 Judging of Craft American Spirits. It has a nice malty nose and a well-balanced taste of maple, apple, honey and oak, with a smooth toffee and brown sugar finish.